Promotevents is a full-service media production company that specializes in creating professional video and photography content for any types of event, business videos, conferences, marketing advertising, commercials. No matter what your video and photography needs are, we can help bring your vision to a final, polished product. We provide complete Videography/Cinematography services to meet your needs and budget. We record and deliver from full HD to 4K. Slow motion in 4K and super slow motion in full HD. Professional photography for the moments in life worth savoring. Services include, Event Photography, Branding & Storytelling, Headshots, Product Photography, Office Environments and more. Enable your audience to feel as if they are there with a full 360 degree view of your event via their smartphone or VR goggles. 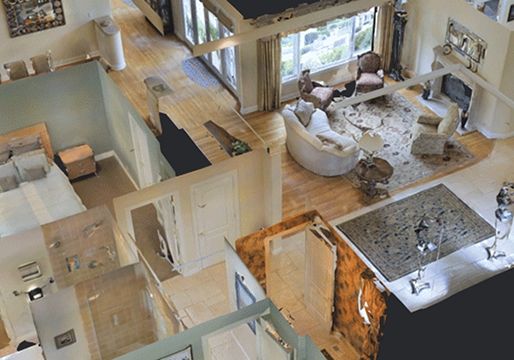 Immerse yourself in the world of 360 degree virtual reality to help promote your event. Let us help you capture your event from the high in the sky! 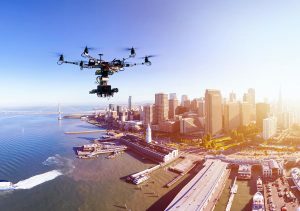 We produce up to 4K video to add some aerial drone footage to your next event and video project and bring your video to the next level. We offer complete post production services for video. Including Video Editing, Audio Editing, Color Correction, After Effects, and much more. We can develop your video in any format including 4K. We cover all types of events from sporting events, trade shows, sales meetings, conferences, broadway, music festivals, and more. Delivery high quality event media coverage for a memorable experience. Promotevents is a full-service media production company that specializes in creating professional video & photography content for businesses and event coordinators. From simply business videos to event media coverage and post-video editing, we have the services you need to succeed. Today’s audiences expect sophisticated event media production. In a society where people can create entire movies on their smartphone, a special event needs a special kind of production. 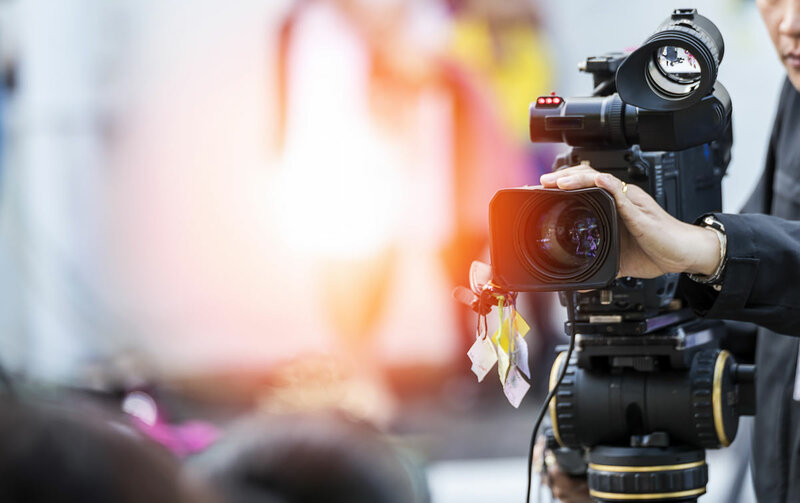 Whether you are hosting a business conference, looking to create an unforgettable wedding video or trying to promote a product, an experienced and professional event media production company is the way to go. You can try to create your own event media production, but the results will not be anything close to the same quality as the work you get from experienced professionals like Promotevents, and those you are trying to impress will notice the difference. Subtle things like knowledge of good lighting, video and audio quality, and editing ability add up quickly. 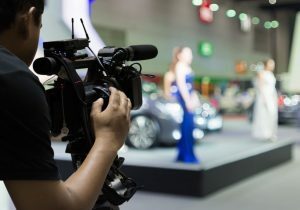 Without professional interaction from a reliable media event production company, the product you think you are creating is unlikely to come out as you hope. Fortunately, Promotevents has the answer. We can make your event video look great, and create the professional appearance you need to convince your audience you’re serious about your event and your goals. This will enable you to meet those goals much faster and help you get to the next level. Why Promotevents? 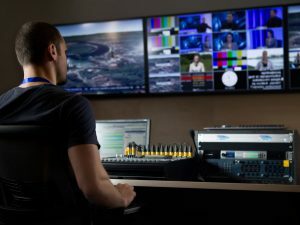 We have years of experience with media production — not just capturing quality video, but also photography, aerial video and photography, and editing. We use state-of-the-art equipment to make sure you’re getting the highest quality out of your pictures and video, and our efforts are designed to help you meet your goals. 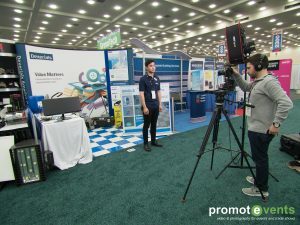 Whether you want to boost your ROI as an exhibitor or event marketer, or build an audience and create great videos to brand yourself effectively, you can count on us. We also can provide the lowest prices for our services with our price match guarantee. Let us know what your goals are for your event media production, and we at Promotevents will take care of everything. We have the strongest commitment to customer service and will not consider the job done unless we know you’re satisfied. 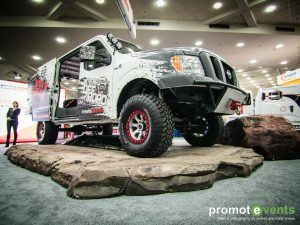 Before considering other event media companies and definitely before trying it yourself, get in touch with Promotevents.